What Happens to Accounts and other Assets After Death? What Happens to Your Online Accounts and other Digital Assets After You Die? The world has become digitalized over the past decade or so. Technology and the internet have become a necessity. They are embedded in our everyday lives. We have come to a point where it’s difficult to imagine a world without the internet. Transactions are now made online. Things have become paperless, from emails to bills to bank statements. Since technology has become a big part of people’s lives, you can’t help but wonder what happens to all the online accounts and other digital assets after you die. It’s a practical question that many of us don’t know the answer to. People tend to overlook this. We don’t think of our digital assets and accounts as much as we think about our personal estate. But in fact, digital assets are part of our estate, too. It’s time for us to start taking these online accounts and digital assets more seriously. 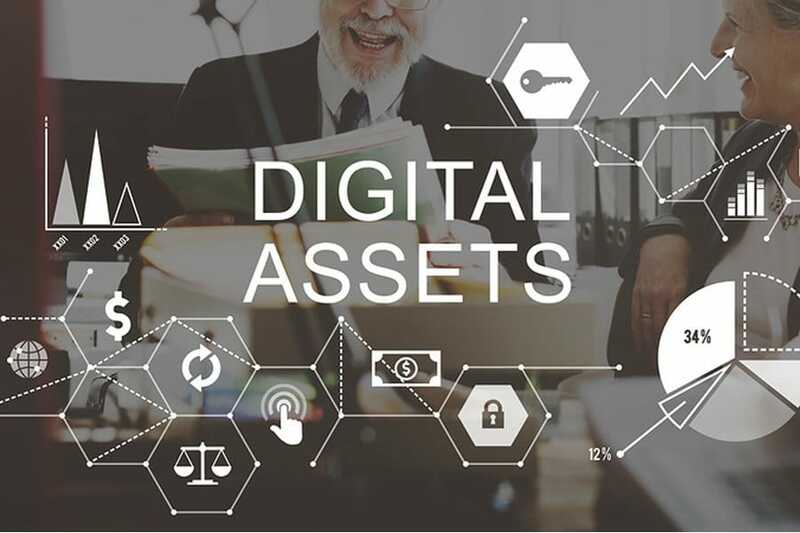 Protecting Digital Assets After Death – Digital assets are part of your estate. You need to treat them as such. You must make sure that everything’s in place while you’re still alive, so that when the time comes, those you left behind will have no trouble handling your assets. By doing this, you will also have assurance that your hard-earned digital assets, be they personal or financial, will not be put to waste or, worse, go into the wrong hands or pockets. You must think twice about managing and protecting your digital assets. Distributing the digital assets to the rightful parties or heirs. Determining the financial value of your digital properties. Designating who can access your digital accounts. Locating the digital accounts you have. Aside from digital assets, people also need to take care of their online accounts. Don’t you wonder what happens to your online accounts when you die? Will your Facebook account, personal email or blog die with you? Will they remain untouched as though you’ve just stopped using them? Or will people (that don’t have permission to see your personal information) invade your privacy? Online accounts are a person’s diary, filing cabinet, memory box. The internet is where one stores photos, videos, writings and other things. They are a part of what and who we are. There are those who don’t want anybody to see these after they die. And there are those that want to share these with the people they left behind (family, friends or loved ones). Now you don’t have to worry about these things, because you can choose which accounts to share and which to keep private, as well as which accounts can be accessed by specific persons after you pass away. Normally, under the terms and conditions, you are not supposed to share your email password with anyone. Yes – anyone. However, for some personal reasons, maybe you might want your spouse, friends, parents, siblings or children to have access to your email or social media account when you die. Maybe you want them to take care of your precious memories. Maybe you want them to have a part of you (through your messages, photos, videos and what-not). The good thing is that you can now choose or decide what happens to your online accounts when you die. First, you can leave a list of passwords and user names for whomever you choose. This makes things infinitely easier for your chosen person. Second, Arizona just passed a law that went into effect in August 2016, (Arizona Revised Statutes Section 14-13101 et seq). If you name someone in your Financial Durable General Power of Attorney, Last Will or Revocable Living Trust, who has authority to handle all of your digital assets and online accounts, that person can act on your behalf. You can choose to give that person full access or partial access to your emails, texts, stored website information and social media. Contrary to company’s terms and conditions, you can choose to share your accounts with designated persons, as long as no copyright laws or other legal matters are violated. You can also put prohibitions in your estate planning documents so your named person(s) will not have access to things you don’t want other people to see or things you want to keep private even in death. Now that you have learned of the importance of protecting your digital property and assets, it is time to act. Don’t wait for the inevitable to happen. Make an appointment with me today. I can assist your throughout the process and help you to manage your digital assets and accounts well. Rest assured that these accounts and assets will be taken care of when the time comes. Create your digital estate plan now.